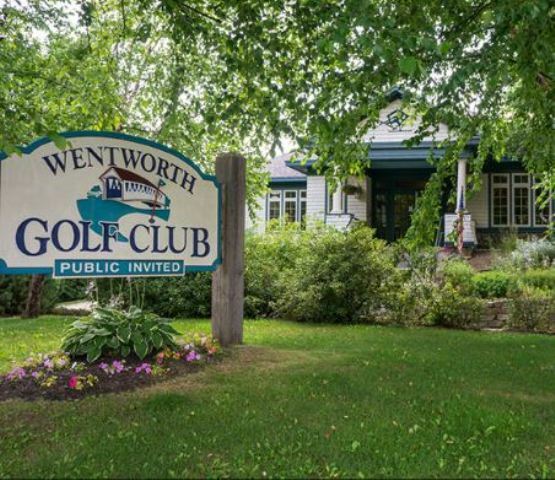 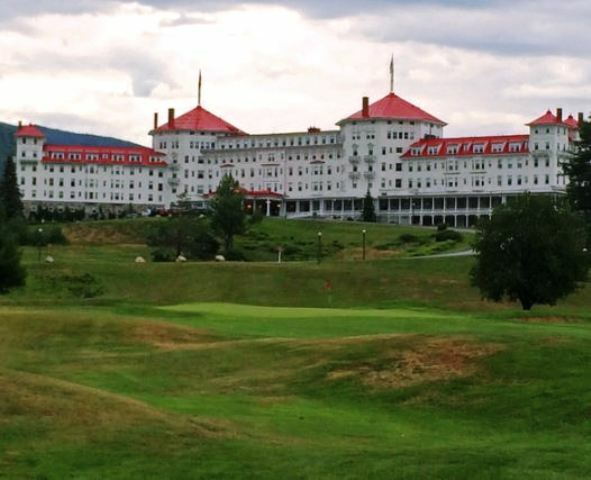 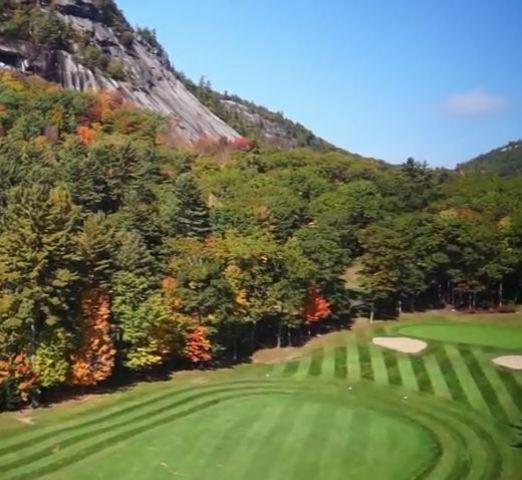 Wentworth Golf Resort, is a Resort, 18 hole golf course located in Jackson, New Hampshire. 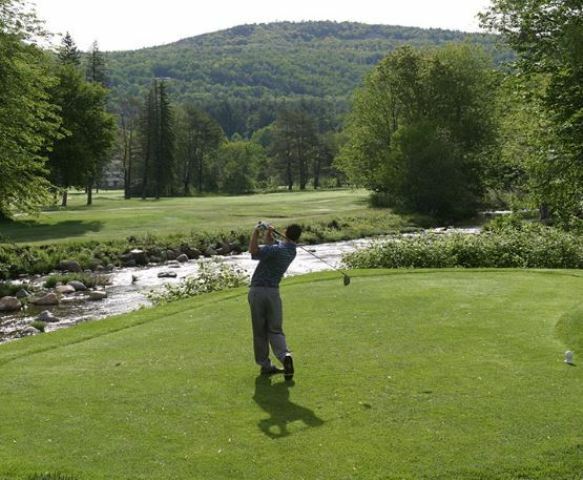 The course originally opened with nine holes. 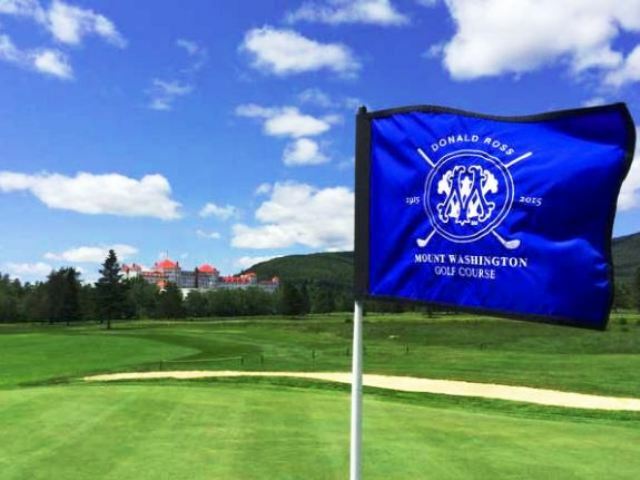 Wayne Stiles designed the back nine, which opened in 1922, and he redesigned the original holes at the same time. 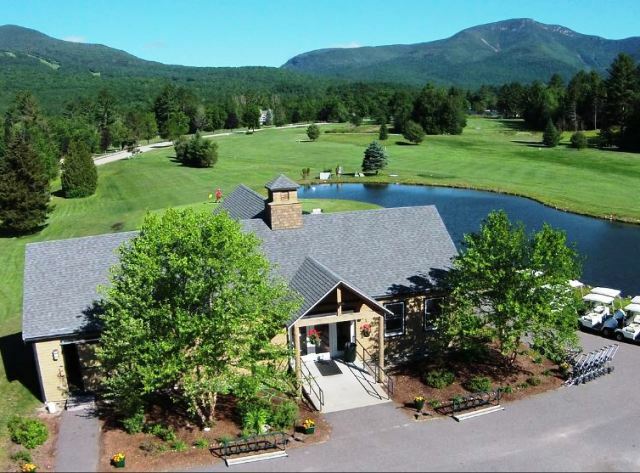 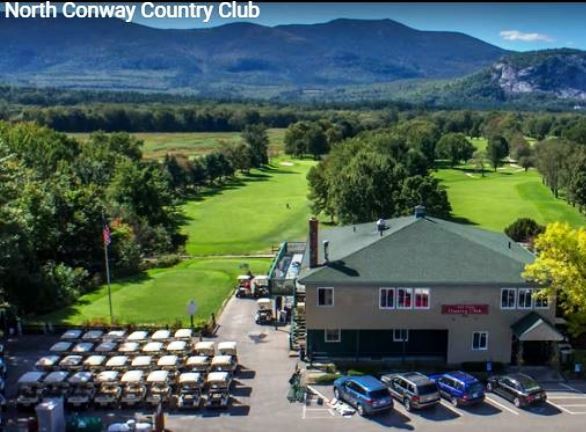 This picturesque course provides outstanding views of the majestic Presidential Range and the scenic splendor of the Wildcat and Ellis Rivers as they meander throughout the course. 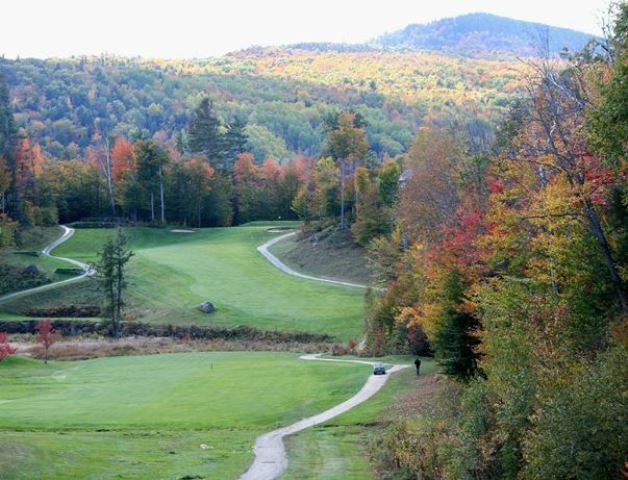 This is a fun course to play because of the fast, sloped greens and narrow fairways. 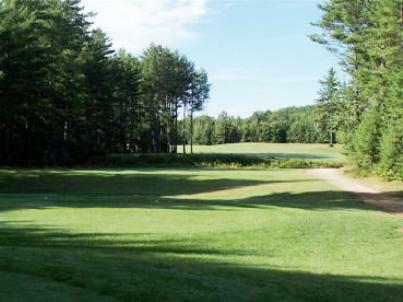 Water hazards come into play on some holes, and sand bunkers are in play throughout the design. 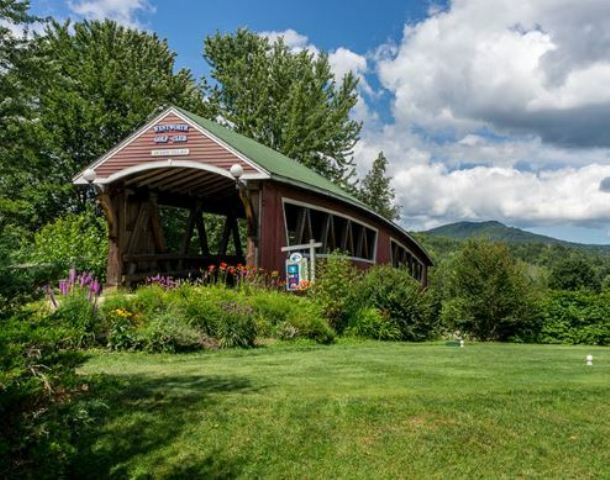 The two signature holes are #4, a tricky little par 3, and hole #17, featuring a famous covered bridge. 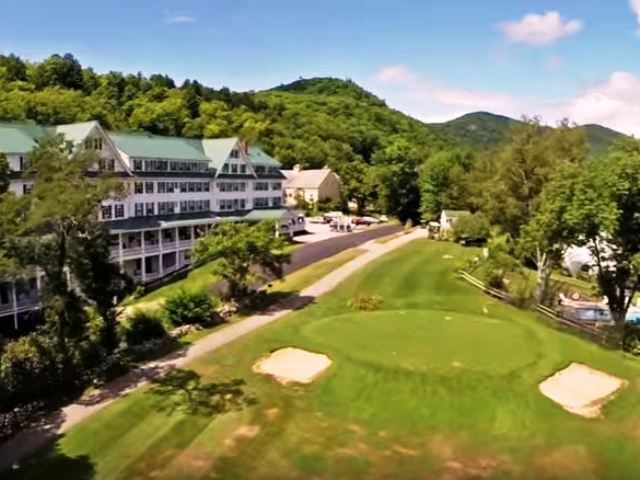 The resort finished renovating a few holes in 1997. 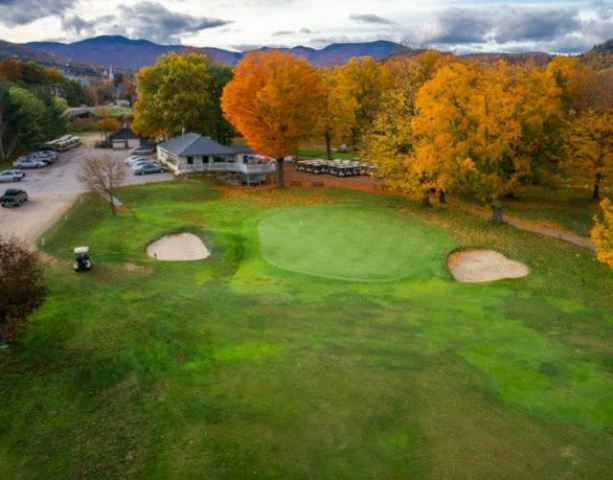 Some of the greens were increased in size and some fairways had trees and bunkers added to make them more narrow than before.